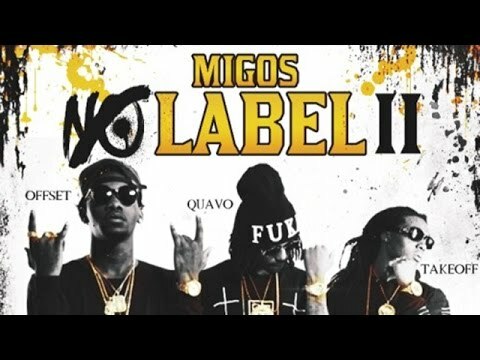 Migos are an American hip-hop group from Gwinnett County, Georgia. The trio consists of Quavo (real name Quavious Marshall, age 22), Takeoff (real name Kirshnik Ball, age 19) and Offset (real name Kiari Cephus, age 22). Members Quavo and Takeoff are uncle and nephew; Offset is Quavo's cousin. They have collaborated with a number of major artists, such as Drake, R. Kelly, Gucci Mane, Young Scooter, Riff Raff, Trinidad James, ASAP Ferg, Busta Rhymes, Wiz Khalifa, Travis Scott, Chief Keef, Soulja Boy, OJ da Juiceman, Juicy J, Project Pat, French Montana, Twista and B.o.B, among others. They are managed by Coach K, the former manager of Young Jeezy and Gucci Mane, and are frequently collaborating with Bricksquad producer Zaytoven. Their single "Versace" went viral and peaked at number 99 on the Billboard Hot 100. It also inspired rapper Drake to join for the official remix. The latter performed it at the 2013 iHeartRadio Music Festival. 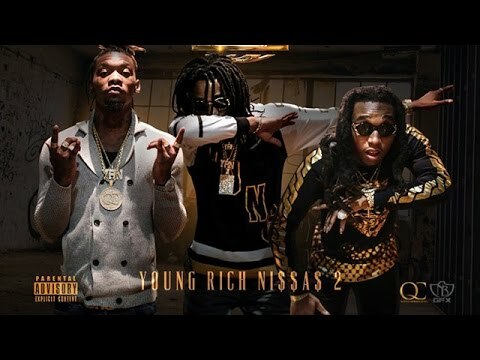 On June 13, Migos released their mixtape Young Rich Niggas to critical acclaim. 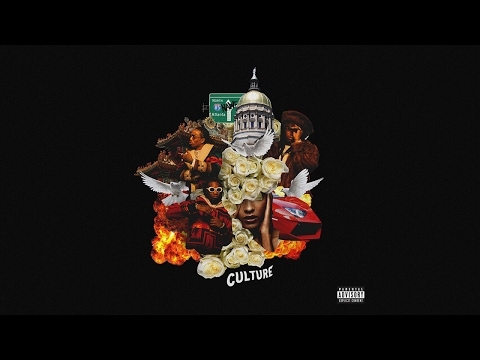 Brandon Soderberg of Spin gave it 8 out of 10 stars, commenting that it "is a super-cut of Dirty South vibes" and compared the three members to Gucci Mane, Soulja Boy and Future. On June 15, 2013, the group performed at rap radio station Hot 107.9's Birthday Bash. In October 2013, they were featured in XXL's section Show & Prove. "Versace" was placed in multiple year-end lists of 2013, including number three on XXL's The 25 Best Songs of 2013, number four on Complex's The 50 Best Songs of 2013, number five on SPIN's 50 Best Songs of 2013, number 38 on Pitchfork's The Top 100 Tracks of 2013 and number 69 on Rolling Stone's The 100 Best Songs of 2013.Young Rich Niggas was named the 27th best album of 2013 and sixth best hip-hop album of 2013 by SPIN. Book Migos for shows and concerts at Heavy Rotation booking agency. Worldwide Bookings with HR Booking. Migos Booking, Book Migos. 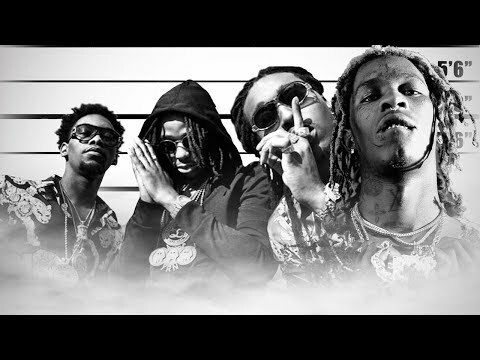 Book artists like Migos, Migos booking agent, contact Migos email, Migos manager, Migos management for concerts, bookings, biography, pictures, videos. Migos may be available for your club shows, private party, festivals or other events.